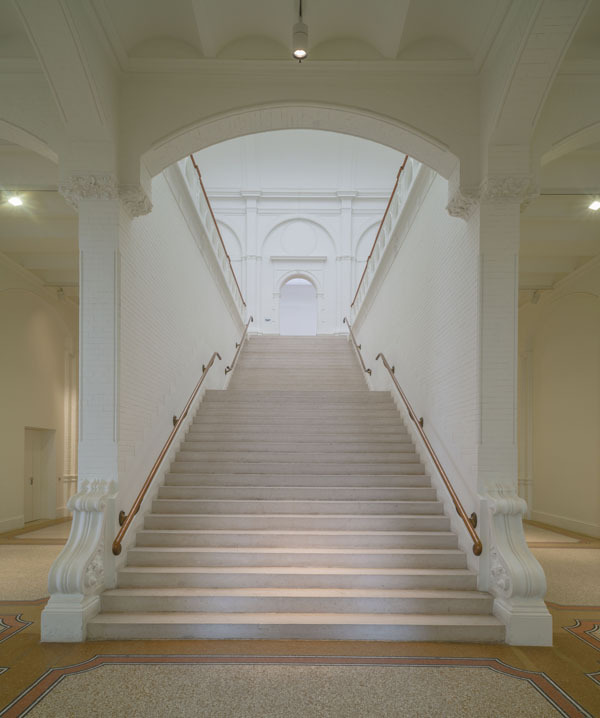 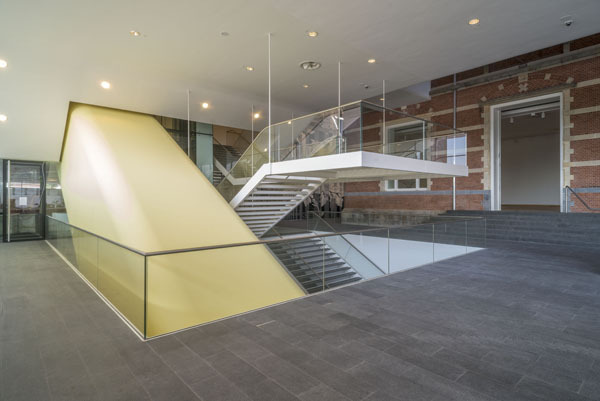 A complete renovation of the Stedelijk’s historic 1895 building, designed by A.W. 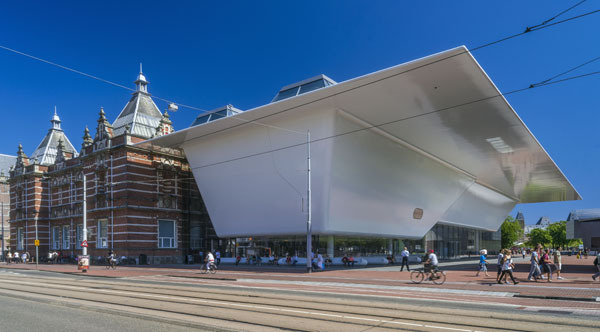 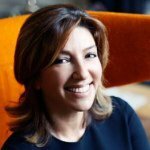 Weissman, has converted virtually all of its program spaces into galleries, enabling the first comprehensive display the Stedelijk has ever mounted of its permanent collection, widely acknowledged to be among the most important in the world. 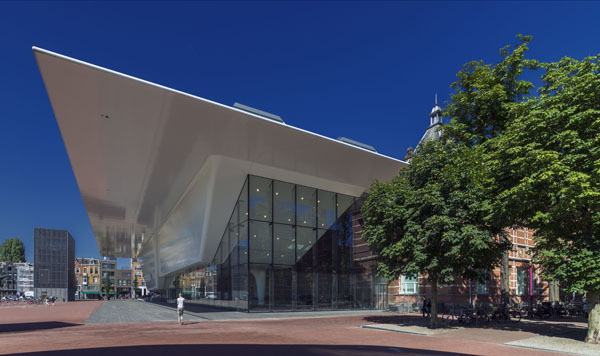 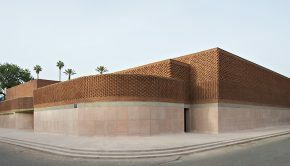 The vibrant new building designed by Mels Crouwel of Benthem Crouwel Architects, measuring 9,423 square meters provides vas tnew space for the Stedelijk’s renowned and influential temporary exhibitions, as well as a host of new amenities.